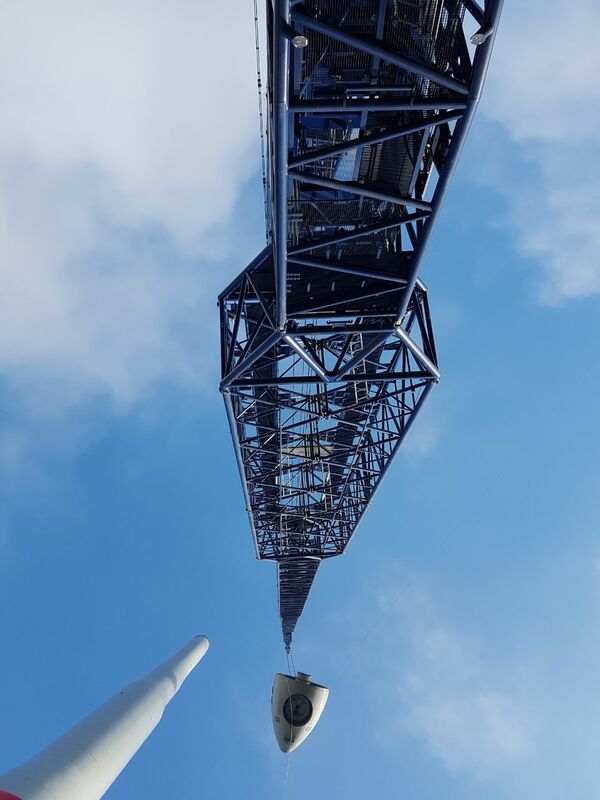 Since summer 2017, the new 750-ton crawler crane from WASEL has been in use on a wind farm. 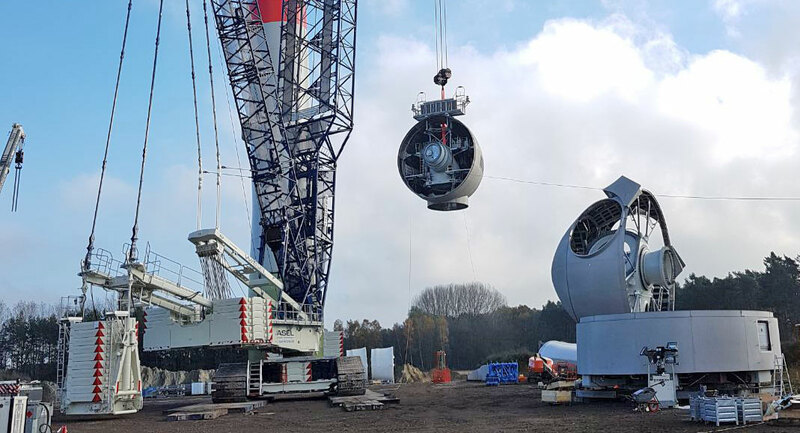 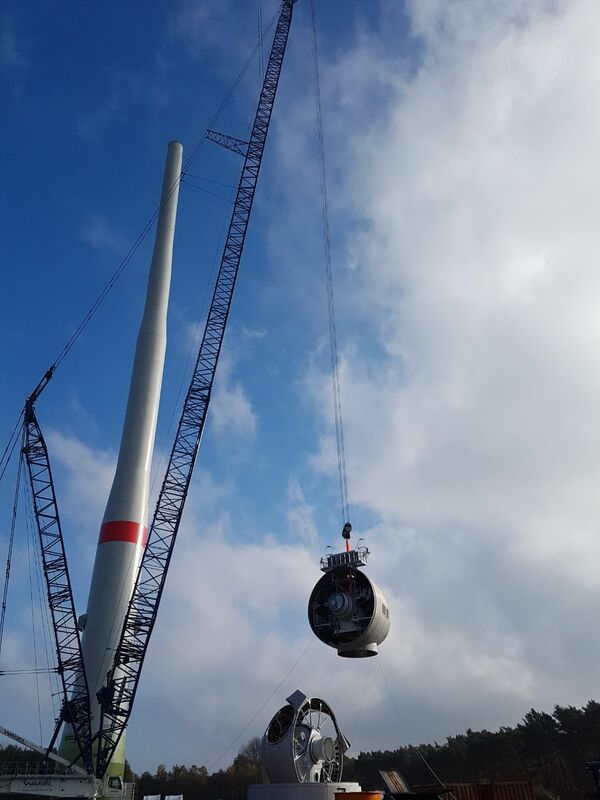 The wind farm is being built in northwestern North Rhine-Westphalia, where 100-ton nacelles are being lifted to a height of 159 meters. 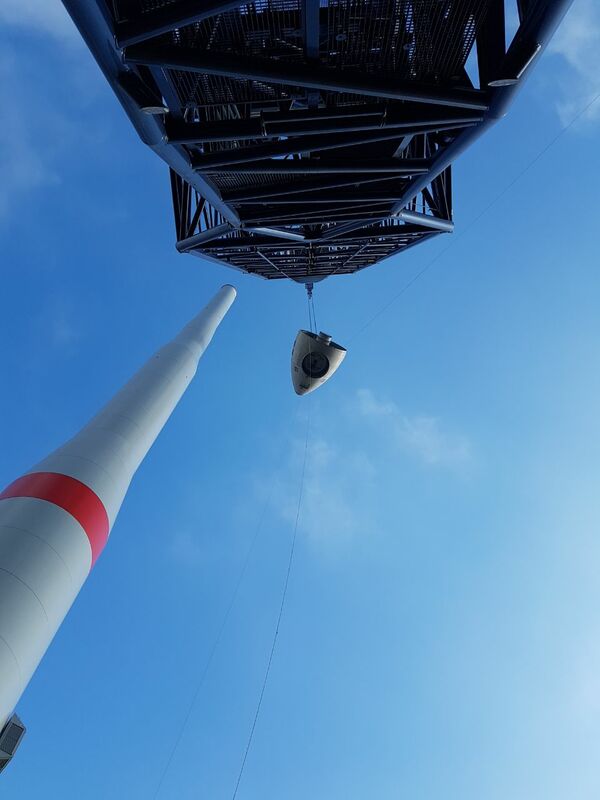 It is impressive lifting when the nacelles of a new generation of wind turbines are set at almost 160 meters.The WASEL LIEBHERR LR1750/2 Crawler Crane is equipped with 165 meters main boom and additional 12 meters fixed point. 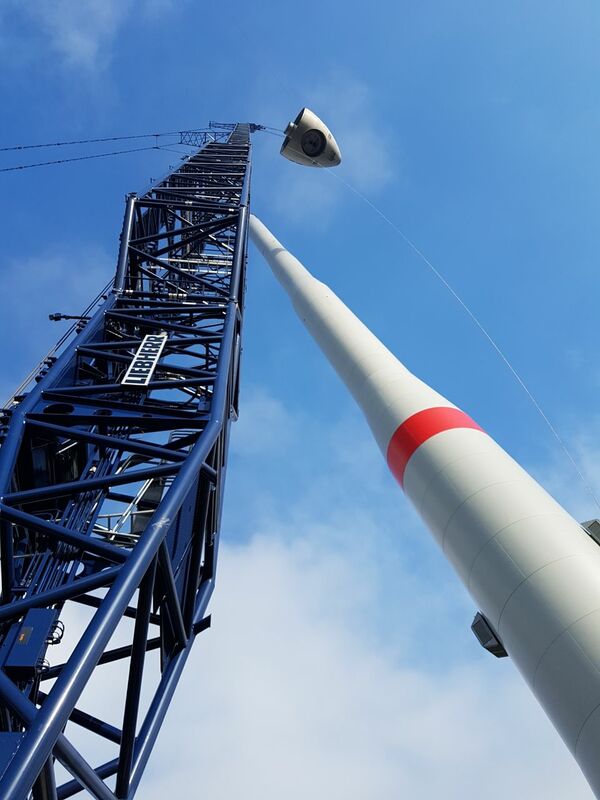 The boom of the crane shows the innovative SX2 boom system, which provides additional load-bearing reserves thanks to its construction with 6-meter wide grid elements in the lower area of the boom system.